Beth Brinkmeyer is a writer, author, and public speaker. She manages a household of two energetic boys, is married to the tallest man in the world (almost), and friend to any person who wants to chat in line at the store. 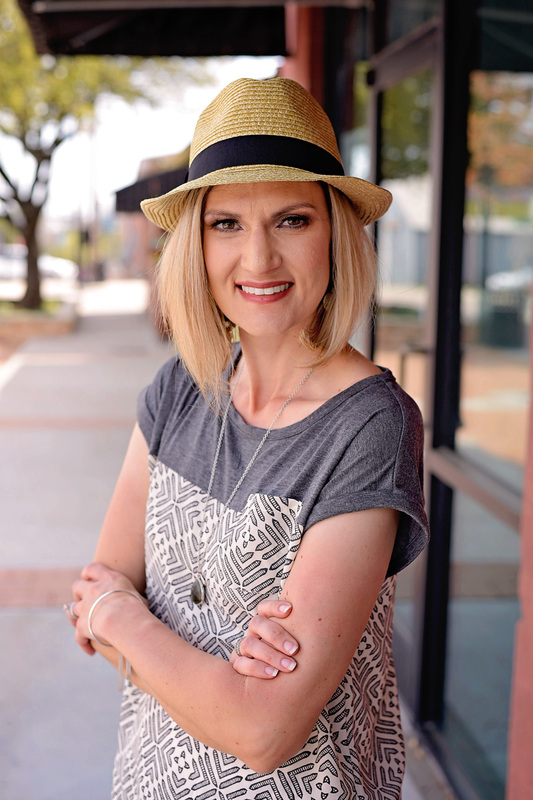 She has a passion for encouraging other moms, wives, and Jesus followers with humor, transparency, and truth. She enjoys quality family time, good music, morning snuggles, chocolate, and strategically placed sarcasm.